Gwadar Port is the third deep sea port in Pakistan after Karachi and Port Qasim. Located on the western end of Baluchistan coast, Gwadar has 600 km long coastal belt with beaches and bays. It lies just 624 nautical km to the east of Strait of Hormuz, which is an important rout of oil tankers bound for Japan and western countries out of Persian Gulf. Once a small fishing town along the Makran Coast is now set to be become a mega seaport which will fulfill the requirement of three strategically important regions the oil rich Middle East, heavily populated South Asia and Western China and the economically emerging resource-laden region of Central Asia. The Gwadar port is expected to generate billions of dollars in revenues and create at least two million jobs. Gwadar port is the living symbol of Pak-China relationship. ECO highway, Coastal Highway and other mega projects in road sectors will connect Gwadar free port with Central Asian States, Gulf States, China and rest of the country. 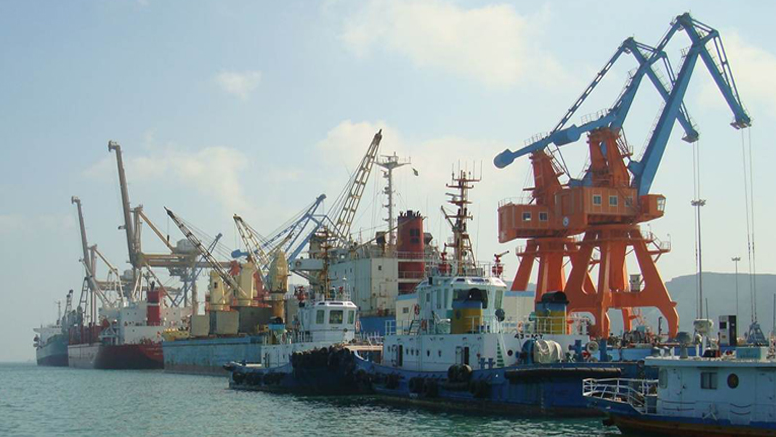 In 2007 government of Pakistan handed over port operations to PSA Singapore for 25 years. The project was sited in an obscure fishing village Gwadar Pakistan’s western province of Baluchistan, bordering Afghanistan to the northwest and IRI to the southwest. Gwadar bounded by the Persian Gulf in the west and Gulf of Oman in the southwest located at the western end of Baluchistan coast, Gwadar has 600km long coastal belt with beaches and bays. It lies 624 nautical km to the east of Strait of Hormuz, 460km away from Karachi 120km IRI border in the west. The April 2002 inauguration of the Gwadar seaport project on the Arabian Sea coast in southern Baluchistan with the Chinese collection was a landmark event. When completed, the port is likely to open up new vistas of cooperation and development in the region. However, despite its inability to secure needed aid, Pakistan always sustained hope that some day the port facilities would serve as gateway to the Central Asian Republics. But the continued instability in Afghanistan put damper on these plans. It is expected that nearly 20 countries of the Middle East, Central Asian, South Asia and China will benefited from this mega-project.  The port will provide facilities of warehousing, transshipment, transit, coastal trade, provision of commercial and industrial facilities for international export-import trade, especially that of Afghanistan, Central Asian States, Oman, UAE, Saudi Arabia, Qatar, Iraq, China and other countries. The Central Asia region has an area of 1.6 million square miles. Total oil reserves of the Caspian Sea region are estimated at above 200billion barrels. Currently total production is 1 million barrel per day. It is estimated that this could reach 3.4 million barrel per day by the year 2012, assuming the increased demand of oil in the world markets. On the other hand, total gas reserves are over 3,000 billion cubic meters. Natural gas reserves in the Caspian Region are even larger than the region’s oil reserves. Main reservoirs of oil and gas are in Turkmenistan, Uzbekistan and Kazakhstan. Due to natural resources politics of the Caspian Region would continue to dominate the course of events in all regional countries like Pakistan, India, China, Russia and other interested stake holders like US, Saudi Arabia and UAE. The first phase of the Gwadar port at a cost of 250 million dollars was being built with the Chinese assistance. China had provided 198 million dollar to Pakistan for the construction of Gwadar port. China also has invested 200million dollar to building a coastal highway that will connect the Gwadar port with Karachi, Establishment of industrial zone, oil storage and refining facilities adjacent to the port and export possibility of abundant mineral resources of Baluchistan, particularly from Saindak Copper-Gold Project, makes it more attractive. The Saindak project had also been leased out to a Chinese firm. Experts believe that even one Agosta 90B submarine deployed at Gwadar could defend the port due to its geographic advantage. Why the new emerging super power China has invested heavily in this project? China doesn’t have any port of hot waters, which can be used the whole year. The Shanghai port is approximately 4500 km away from Chinese industrial areas and takes an additional time. This costs them a lot in the form of duties and taxes as well. 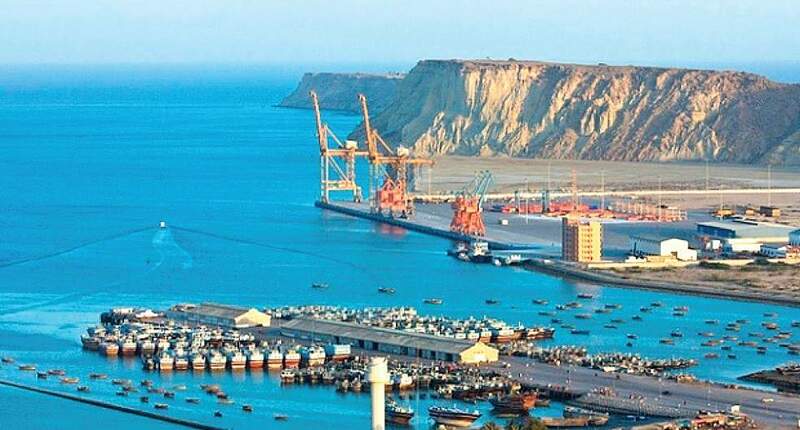 Compared to this Gwadar port is only at a distance of 2,500 km from China and the port will be working the whole year because of its hot waters. The decision to up-grade of KKH was taken during President Musharraf’s visit to China in February 2006, when Pakistan. President Musharraf said, “This road, when up-graded will provide the shortest route to the sea for products manufactured in China. The same road can serve to provide overland route for trade between China and India, thus linking two of the largest markets in Asia” we are talking of Pakistan-China inter-connectivity in terms of energy and trade, improvement in highways, development of railway link and gas and oil pipeline linkages and even fibre-optic connectivity along the highway under one project”. Pakistan is also constructing a network of highways and railways with the country. To facilitate a North-South Trans Energy Corridor (TEC) Karachi has been linked with Gwadar through a coastal highway, and plains are underway to link it to IRI as well. Another major 950 km long highway, connecting Gwadar to Turbat, Khuzdar and Ratodero, will be completed in the next 30 month. Located at the entrance of the Persian Gulf and about 460 kms from Karachi, Gwadar has had immense Geostrategic significance on many accounts. The continued unstable regional environment in the Persian Gulf in particular as a result of the he Gulf war and the emergence of the new Central Asian States has added to this importance. Considering the Geo-economic imperative of the regional changes, the ADB’s Ports Master Plan studies considered an alternate to the Persian Gulf Ports to capture the transit trade of the Central Asian Republic (CAR) as well as the trans-shipment trade of the region.